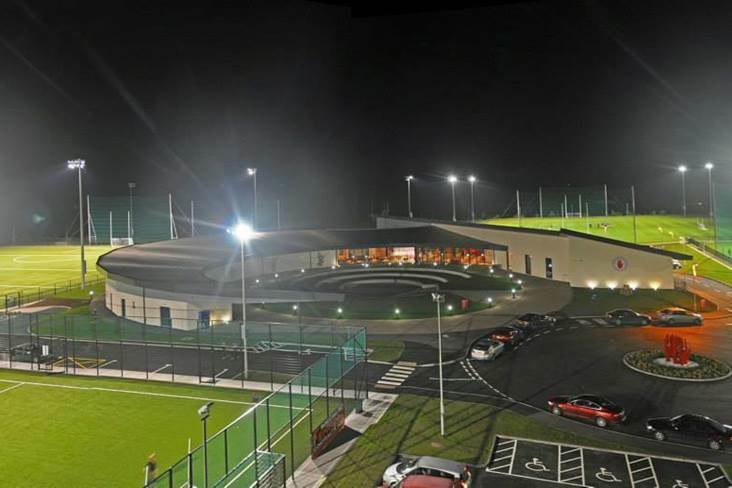 Tyrone GAA's Centre of Excellence, Garvaghey. Ladies manager Gerry Moane believes Tyrone County Board plans to welcome ladies football and camogie into the Tyrone GAA family. “I am a great believer that these things should come from the top down. In my personal opinion, there isn't enough push from the top to get that. But there are moves here in Tyrone, and Tyrone I always say are innovative and don't have to wait for others. I would be hoping they would move ahead and be ahead of everybody else. “Why can't we come in under the one family? This is the GAA family in Tyrone, there is nothing to stop Tyrone from doing that. Yes, there are hurdles in the way, but there is an integration committee working away to try and get that closer.